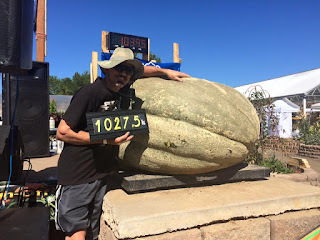 When helping Joe get his pumpkin out of the patch, I would have guessed that he had a new Colorado state record, but the scale doesn't lie. 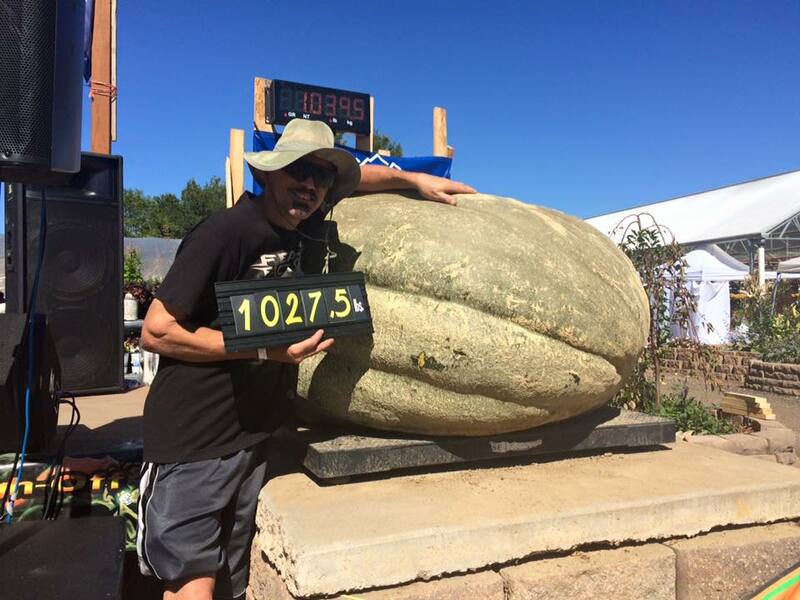 Marc Sawtell had better luck however, breaking the 1,000 barrier for giant squash and set a new Colorado record. 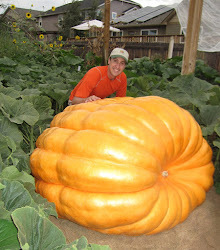 The following video I shot and got on 9News.